B-side directed the 24H Le Mans film, which will be screened at the cinema in preview on November 27. Watch the trailer here. 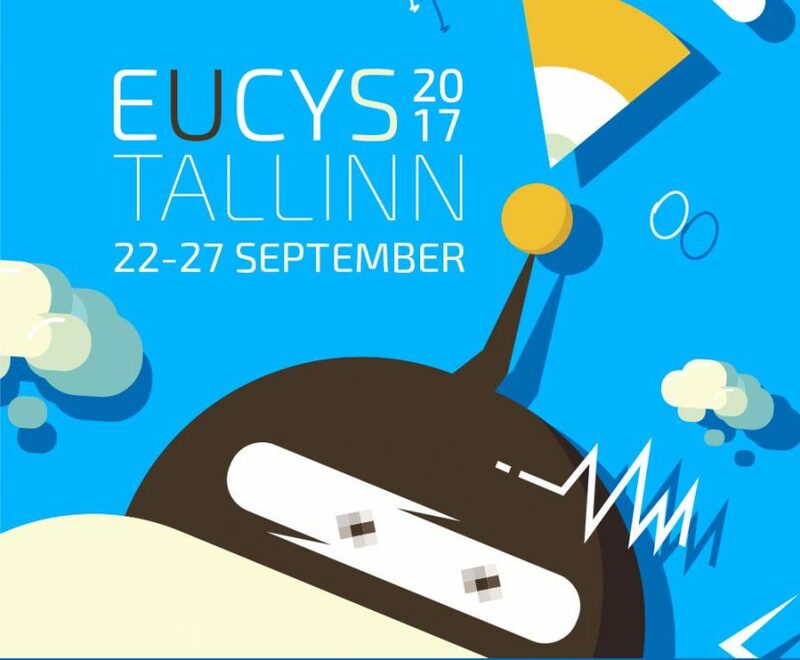 The European Union (EU) Contest for Young Scientists, an initiative of the European Commission, was set up to promote the ideals of co-operation and interchange between young scientists. The Contest is the annual showcase of the best of European student scientific achievement and as such attracts widespread media interest.